Communism & Nazism - Two of a kind? The similarity between communism and nazism is a very common political discussion. I believe that communism and nazism are very similar indeed, and with this document I provide some arguments to support this belief. But today most people use the word “socialism” to refer to economies that have various degrees of social ownership of the means of production. 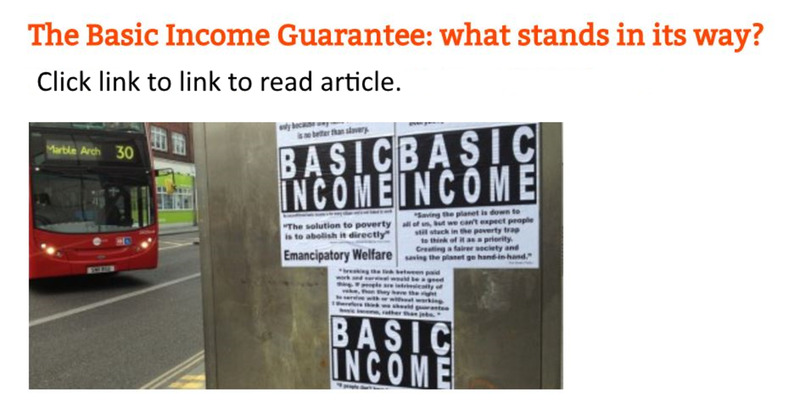 I believe that by the word “socialism” the average person thinks of an economy with a strong welfare state (i.e. good educational system and public health services etc), which incorporates both elements of a free market and of government regulation. In the same way that “capitalism” refers to an economic system with the minimum possible government presense, but the average person thinks of a capitalist economy as a mixed economy, with both elements of a free market and of government regulation, together with a strong welfare system. Actually the German "nazi" abbreviation stands for “national socialist German workers’ party" (nationalsozialistische Deutsche arbeiter-partei), as you can see at the following yahoo link. Moreover in section "Political Economy of Nazi Germany” of the following wikipedia link, one can see how socialist the economic orientation of the Nazis was. Of course in Nazi Germany there wasn’t 100% social ownership of the means of production. But as you can read at the above links, the nazis were moving the German economy closer and closer to the pure form of socialism that one encounters in communist countries. “The Soviet story” is a great documentary on the subject. You can watch it for free on the internet at the following link. I have to mention that when I say that communism and nazism are almost identical, I mean in terms of economic philosophy and not in terms of political philosophy. They have almost identical views on how the economy should be run i.e. heavy governmental regulation and a high degree of social ownership of the means of production. But nazis have a very national orientation, while communists have a very international orientation. The former represent the national worker, while the latter represent the international worker. Nationality is very important for the nazis, while it is much less important, at least in theory, for the communists. However the emphasis of the above documentary is not on the economic similarities between nazism and communism, but rather on the fact that the main elements of both ideologies are totalitarianism and hatred. And this is explained very well by specialists on the subject, and more specifically by professor Hugh Seton Watson (Oxford University) and professor Francoise Thom (Sorbonne University). I will outline what in my opinion represent their most important arguments. On 15.00’ professor Watson presents an article that appeared in 1849 in Marx’s newspaper, Neue Reinische Zeitung, and which was written by Friedrich Engels. Engles was Marx’s closest friend, and had a significant contribution on the writing of Marx’s “Capital”. In this article Engels claims that when the class war takes place, there will be primitive societies i.e. 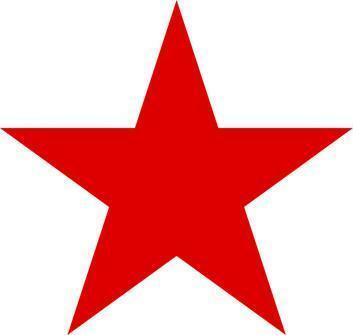 the Basks, the Scottish highlanders etc, that will not be able to participate in the revolution, because they will not have yet reach the capitalist state, and they will be two stages behind in terms of socio-economic development. And he claims that such “racial trash” will have to be destroyed. On 41.10’ the documentary states that the Russian foreign minister Molotov stated in the Russian parliament, that fighting the nazi ideology was a criminal act. That was of course before June 1941 when Hitler attacked Russia in order to get hold of her abundant natural resources. It was at a time when nazis and communists were still collaborating. 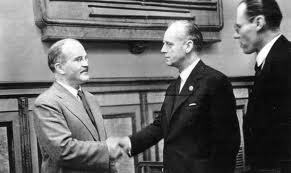 It was the time of the so called Molotov-Riebbentrop pact, which was a non aggression agreement between Germany and Russia. It was a time of close economic cooperation between the nazis and the communists. For the Molotov-Riebbentrop pact see the following wikipedia link. On 38.40’ professor Watson reads an announcement of the French communist party on July 1940, which urged French communists to see the nazi invaders as friends, even if that was annoying for the French bourgeoisie. And that was because French communists were ideologically much closer to the nazi socialists, than the French bourgeoisie. Note that the nazis had invaded France two month earlier on Mai 1940. That was a whole year before the German attack on Russia, which the French communists had not foreseen at that time, and that explains their pro-nazi attitude. The French communists were unlucky. In my country, Greece, communists had much more luck. The Germans invaded Greece on 27th April of 1941, just two months before the German attack on Russia, at a time when German-Russian diplomatic relations had already deteriorated. And therefore the Greek communists did not expose themselves by promoting their German socialist counterparts, because the order from Moscow was to attack the nazis. And therefore even today Greek communists proudly claim that they fought the nazis. But they only did so because of the German attack on Russia. Otherwise their behaviour would have been similar to that of their French counterparts. The German attack on Russia in June 1941 and the bloodshed that followed, is the cause of the great hatred that we observe today between national socialists (nazis) and international socialists (communists). 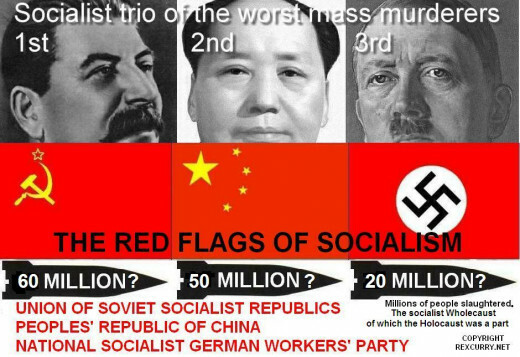 That bloodshed divides national socialists and international socialists to this day. On 16.20’ the documentary states that Joseph Goebbels, Hitler’s minister of propaganda, was advocating that Stalin was one of the most important persons in the world, secondary only to Hitler. On 12.24’ professor Francoise Thom, explains how both the nazi and communist ideologies wanted to create a new man, a superhuman in a sense. For nazis the basis was biological purity, while for communists the basis was socio-economic purity. On 17.40’, nazi and communist posters are shown, and it is indeed very difficult to distinguish one from the other. On 18.35’, there is a video of the British left intellectual, George Bernard Shaw, who supported Hitler at the time. On the video he claims that “social parasites” should be exterminated, and he urges chemists to develop some form of human medicine that would kill people without making them suffer. This “human” medicine was later developed by the nazis, and was named Zyklon B. On 30.15’ it is stated that after the Molotov-Riebentrop pact on August 1939, communists not only provided the nazis with resources of strategic importance, but that on September 1st 1939 the nazis attacked Poland from the west, and on the 17th September 1939 communists attacked Poland from the east. It is also stated that the Soviets were guiding the German air force from their own air traffic control military towers. The documentary has a lot more valuable information, and the best thing is to see the whole thing than to leave it here.